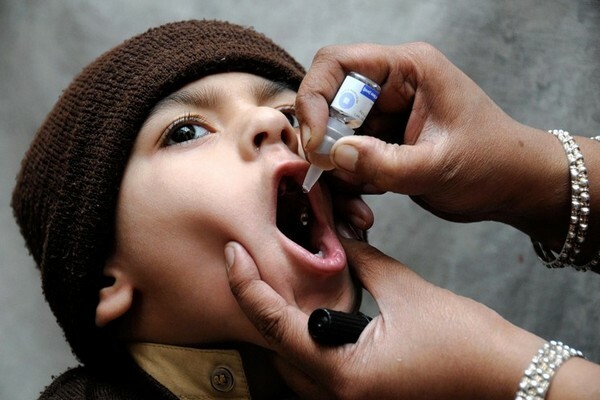 (Wcsa.world) Polio vaccines are vaccines used to prevent poliomyelitis (polio). There are two types: one that uses inactivated poliovirus and is given by injection (IPV), and one that uses weakened poliovirus and is given by mouth (OPV). 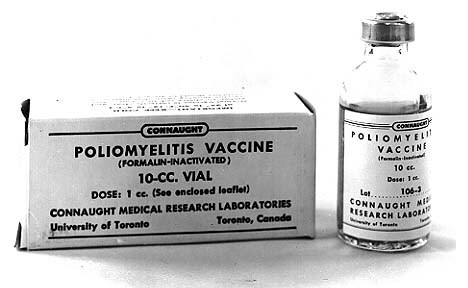 The first polio vaccine was the inactivated polio vaccine. 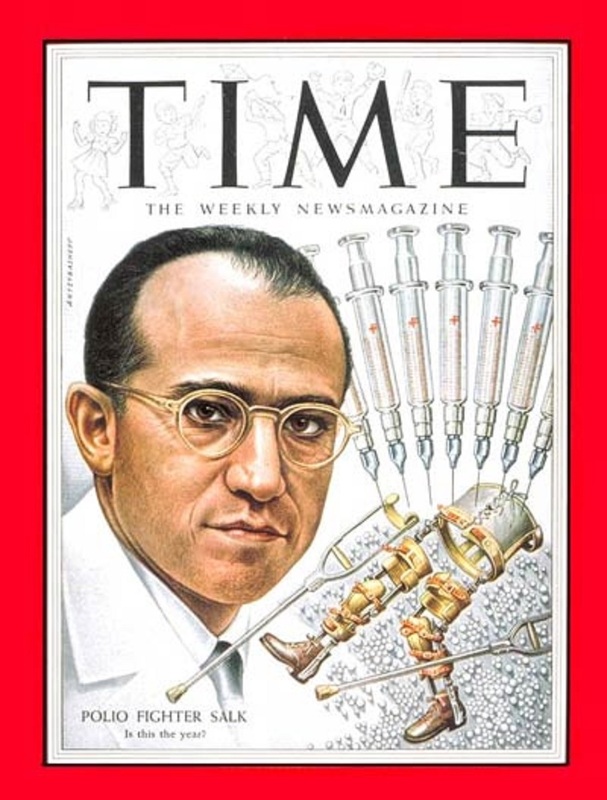 It was developed by Jonas Salk and came into use in 1955. 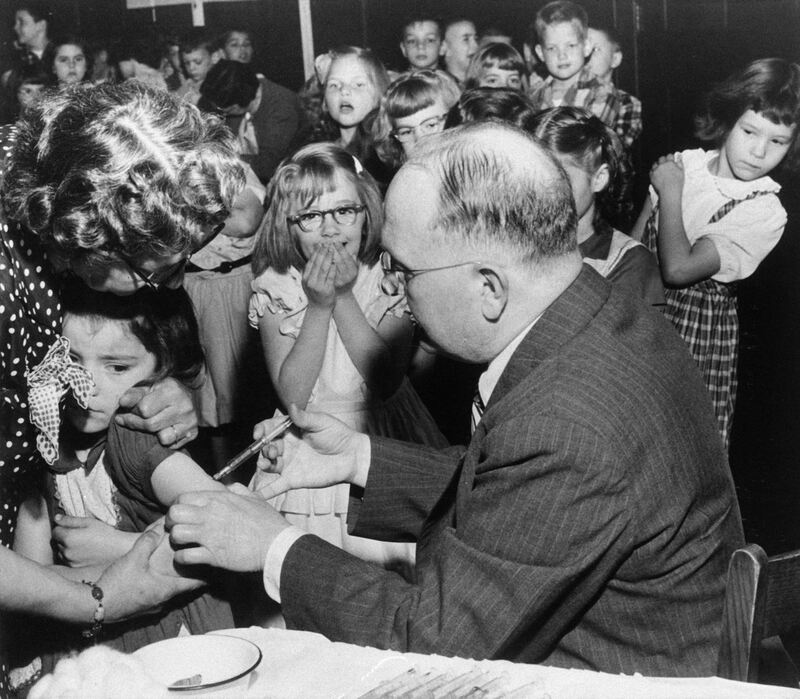 The oral polio vaccine was developed by Albert Sabin and came into commercial use in 1961. They are on the World Health Organization's List of Essential Medicines, the most effective and safe medicines needed in a health system. The wholesale cost in the developing world is about US$0.25 per dose for the oral form as of 2014. In the United States it costs between $25–50 for the inactivated form.